Author of "The Tales of a Musical Journey"
The journey to confidence, creativity and academic achievements begins from the very first piano lesson. Irina Gorin, born in Kiev, Ukraine, studied at Kiev Music Institute and Kharkov Conservatory. She holds Masters Degrees in Piano Performance, Piano Pedagogy, Chamber Ensemble, and Accompaniment. 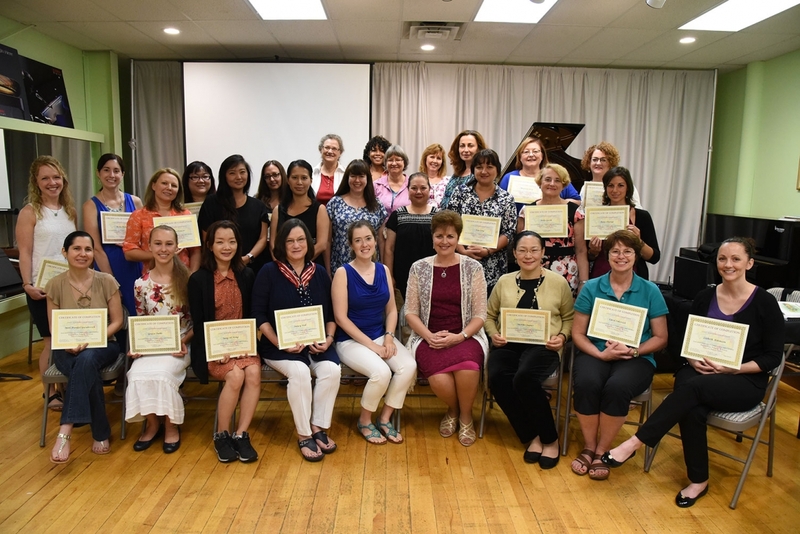 Over the last 30 years, Mrs. Gorin has established a reputation as one of the most prominent pedagogues for children in the United States and beyond. 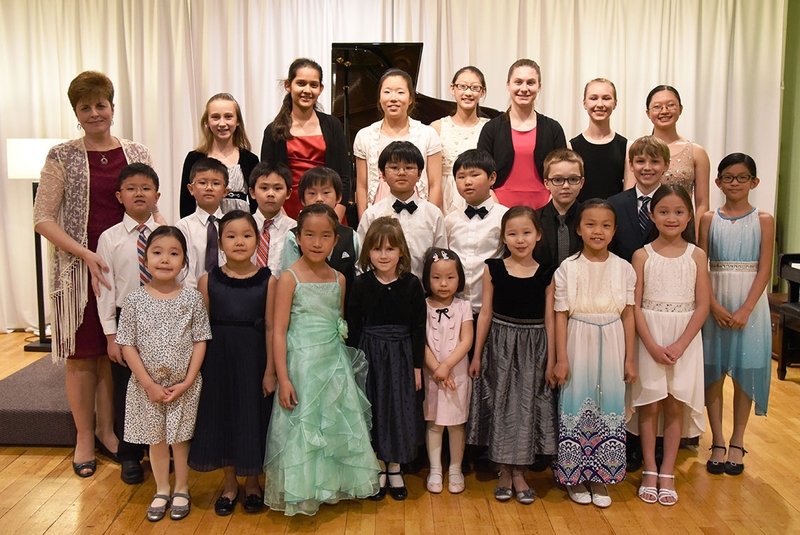 Gorin Piano Studio’s graduates continue their musical education in Universities and Conservatories throughout the United States, pursuing diplomas in Performance, Pedagogy, and Music Education. 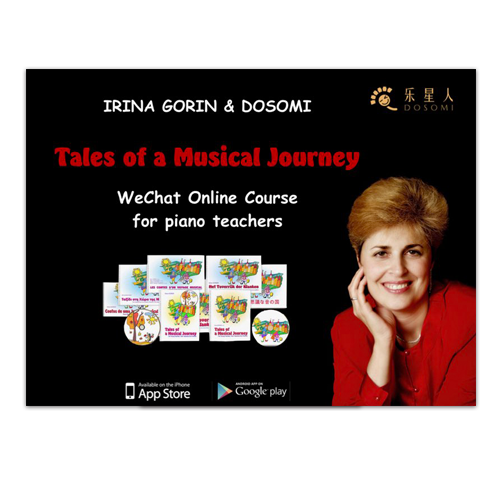 Since 2013, Irina Gorin also contributes to the enrichment of piano teachers by regularly conducting workshops, lectures, presentation and master classes in many states of America, Italy, UK, Germany, Spain, China, Hong Kong, and Singapore. Mrs. Gorin is often sought after as a judge for local and national piano competitions. “Tales of a Musical Journey” is the culmination of Gorin’s vast education and teaching experience. The series uniquely blends Russian and world’s teaching methods to prepare beginning piano students for a classical repertoire. Translated into fifteen languages with more coming, thousands of copies of this publication have been sold in more than sixty countries. 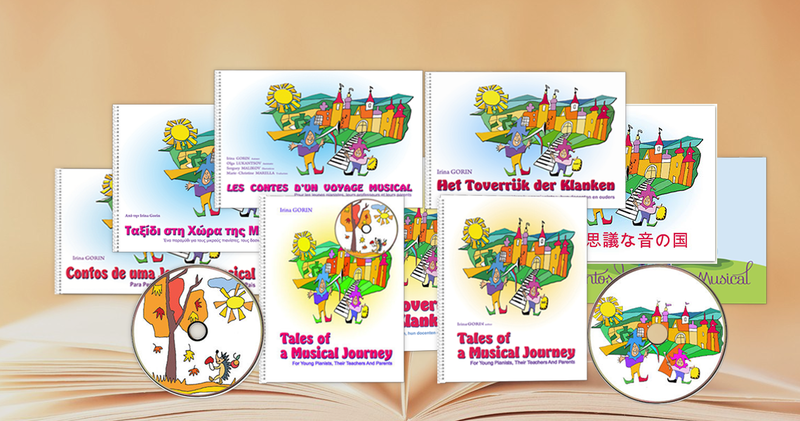 Written in a form of a chapter book, “Tales of a Musical Journey” uses fairy tale setting and characters to introduce and expand musical concepts. 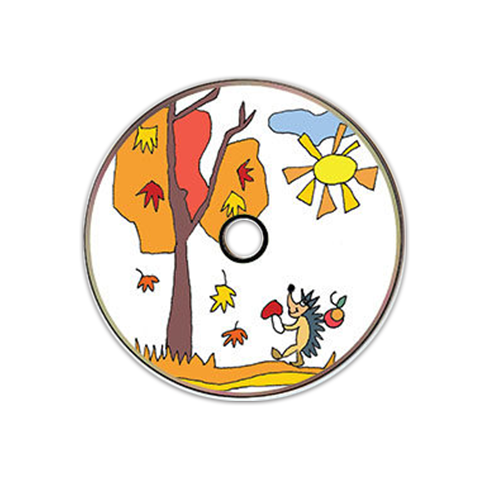 In the series, the young minds are set on a journey through fictitious musical land, where they become friends with the inhabitants of the land. Entertaining and logically interconnected stories develop a young student’s understanding and appreciation of music and piano playing. Comprehensive analogies with the Fairy Tale characters and their adventures make studying complicated techniques easy and fun. Ear training exercises and theory activities further train and develop young musical ears. 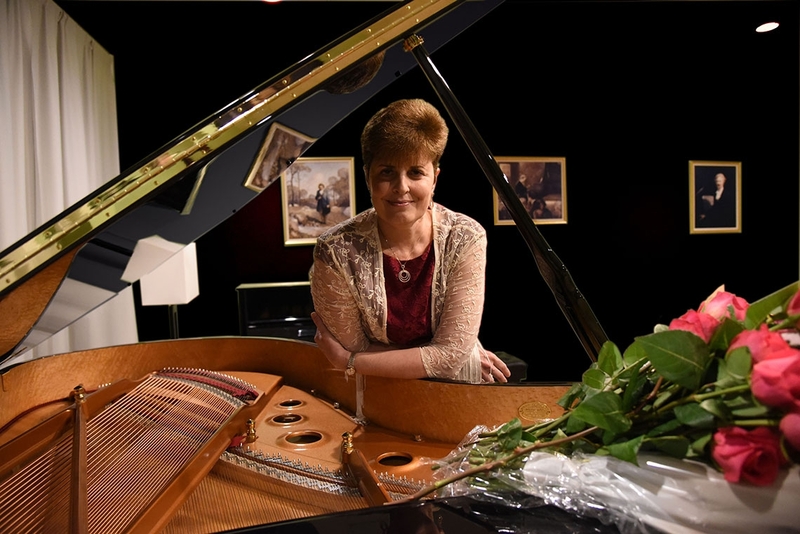 In order to showcase the talent of young pianists, Irina Gorin founded and served as President of the Carmel Klavier International Piano Competition, which has welcomed competitors from all over the world since 2014. 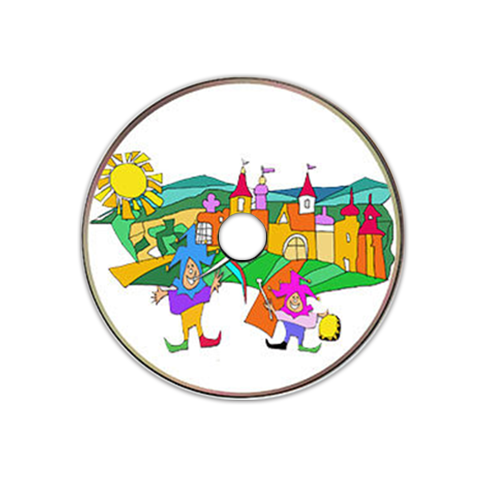 Written in a form of a chapter book, “Tales of a Musical Journey” uses fairy tale setting and characters to introduce and expand musical concepts. In the series, the young minds are set on a journey through fictitious musical land, where they become friends with the inhabitants of the land. Entertaining and logically interconnected stories develop a young student’s understanding and appreciation of music and piano playing. Comprehensive analogies with the Fairy Tale characters and their adventures make complicated techniques easy and fun. Ear training exercises and theory activities further train and develop young musical ears. The primary focus of the first year of studying the piano is learning necessary technical skills through freedom and flexibility of all upper body parts: shoulders, arms, wrists, and fingers. Devoted exclusively to non-legato playing, the first book teaches the correct touch and tone production starting with a single note. Once the basic skills are acquired, new aspects of piano playing are added. The rhythm is introduced and developed through clapping, marching, and counting out loud. Once the rhythmic pulse is grasped, the student with ease learns the time values of the notes. The series present theoretical materials in an attractive easily understood form. First, the students learn the geography of the keyboard and location of keys. Then, the students are introduced to musical notation one note at a time through songs and hands-on exercises and activities. Musicality is an essential component in teaching music. Starting at the first lesson, the students begin to recognize the nuances in music. Throughout the series, the music comes alive with expression and artistry as the student learns the music in the context of the fairytale stories. To develop the right technical habits, students need to learn the touch, reading notation, listening, and finally combining all of the aforementioned skills together. This series provides the path for a steady progress and fail-proof achievement of those skills. The series is primarily targeted towards 4-7 year beginning piano students. However, older beginners will benefit from it as well. Books 1 and 2 cover the span of the first year of study and will sufficiently prepare the students for classical repertoire. This series should not be used for self-taught purposes. The success may only be achieved under a guidance of a trained instructor and a watchful eye of an involved parent.